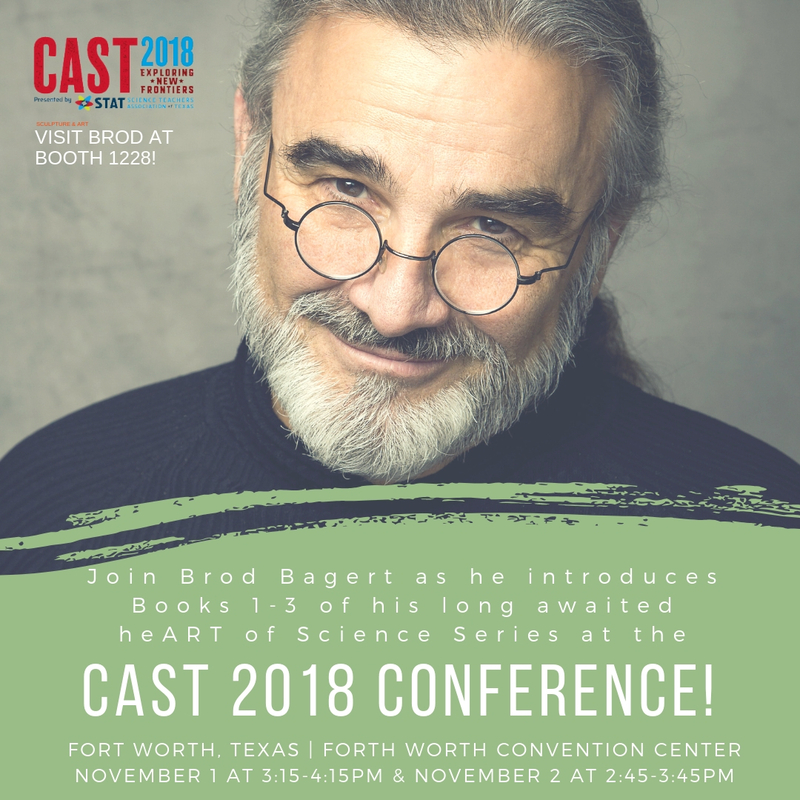 I am officially launching books 1, 2, and 3 of my heART of Science series this week in Fort Worth, Texas at the 2018 CAST Conference. If you or your colleagues are attending, I’d love for you to stop by booth 1228 and see me and learn more about it during my two workshop presentations. You can purchase these books from my website under “Shop”. Thanks again for providing me inspiration that made this project possible.